Research Interests: Gary Housley, PhD, holds the Chair of Physiology and is director of the Translational Neuroscience Facility, School of Medical Sciences, UNSW Australia. His research program is broadly within molecular, cellular and systems physiology in the nervous system, particularly around neuroprotection in the CNS and auditory system. He has contributed prominently to understanding how hearing adapts to noise and ageing. Study of neural development and synaptic plasticity in the auditory system informs on gene-targets for neural repair. 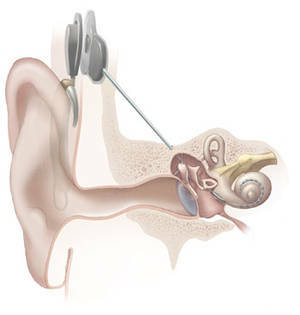 This research has an applied arm with respect to bionics such as the cochlear implant which has led to development of an innovative gene therapy platform for auditory nerve regeneration. Within the brain, Housley's research group are investigating neural plasticity associated with driven input ( e.g. via the cochlear implant) and mechanisms for protection and repair of the nervous system (focusing of the role of calcium signalling in glutamate excitotoxicity, associated with ischaemic brain injury, stroke, epilepsy and trauma, alongside noise-induced hearing loss. 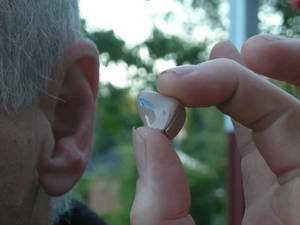 Hearing loss is the most prominent sensory disability in our society. Stroke is the third highest killer and the most disabling for survivors. The research is supported by national and international collaborations and funding. Brain Sciences, Neuroscience, Sensory Mechanisms, Stroke, Hearing, Gene Therapy, Bionics, Brain Injury, bionics, neural development.